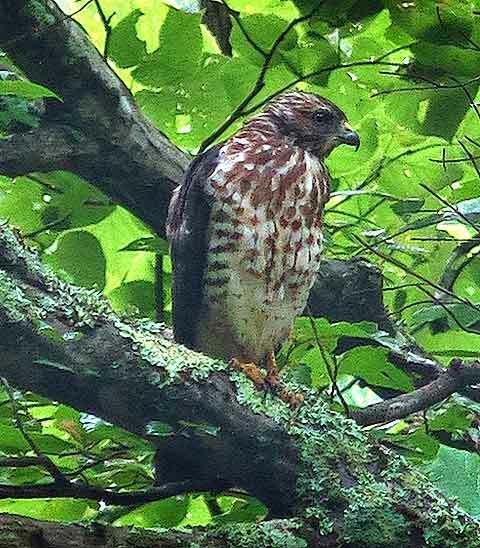 Maybe the name Coopers Hawk actually was derived from their habit of always watching a coop. Joking of course, but still a fun thought. Always open for a pun, and I would have missed this one, so thanks! I still just love your way with words!! Next Next post: Nature Hike on Goose Creek: Sign Up!